"I believe that every golfer can improve their game and that the real enjoyment in golf is the challenge to see how good you can really be." Since becoming a Golf Professional 17 years ago, I have used my experiences of teaching every standard of golfer, from Tour Professionals to complete beginners, to develop, refine and hone my teaching skills. My teaching combines a wealth of knowledge about golf and a great passion for seeing people improve, into a straight-talking, simple-to-follow style that is tried and tested over the course of 40,000 plus individual golf lessons. My main passions in life apart from golf are, my family – wife Clare, son George and daughter Hannah. I am also a qualified ski instructor and after living in the Italian Alps for a number of years, I now relish any opportunity to get back out on the slopes. I also enjoy reading, particularly autobiographies and real-life adventure books and would encourage anybody who hasn’t already to find and read a copy of Touching The Void, and Between A Rock And A Hard Place. You can select from a complete range of lesson packages that have been carefully designed to suit you and your ambitions, regardless of your ability, budget or time constraints. I’m confident that there is an option for you which will allow you to improve quickly in a fun and efficient fashion. Click below for more information. 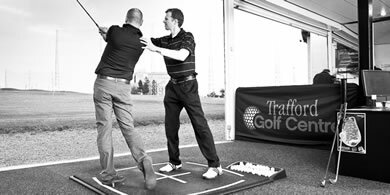 All lessons take place in The Academy @ Trafford Golf Centre Manchester using the North West’s finest Video Teaching Studios. If you are travelling some distance and would rather spend more time improving your game I can offer a tailored package to suit your level of commitment, this can include on course sessions. Please contact me directly to discuss these options. Don't have much time and not sure if you'll be back then a quick half hour is all you need. I will shine a magnifying glass on all areas of your game, we will discuss all of the areas of your golf game that have been causing you frustration for years. When we have identified your strengths and weakness we are perfectly placed to make a plan for your improvement. Includes 3 x 30 min lessons and £10 ball credit. Includes 6 x 30 min lessons, £25 ball credit, and access to supervised practice. 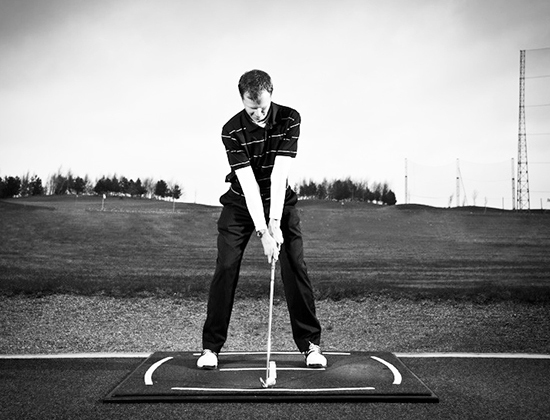 Includes 10 x 30 min lessons, £55 ball credit, and access to supervised practice. Includes 20 x 30 min lessons, £100 ball credit, and access to supervised practice. Includes 35 x 30 min lessons, £160 ball credit, and access to supervised practice. Want more great golfing tips? I also have more tips and advice on Facebook, Twitter and YouTube. 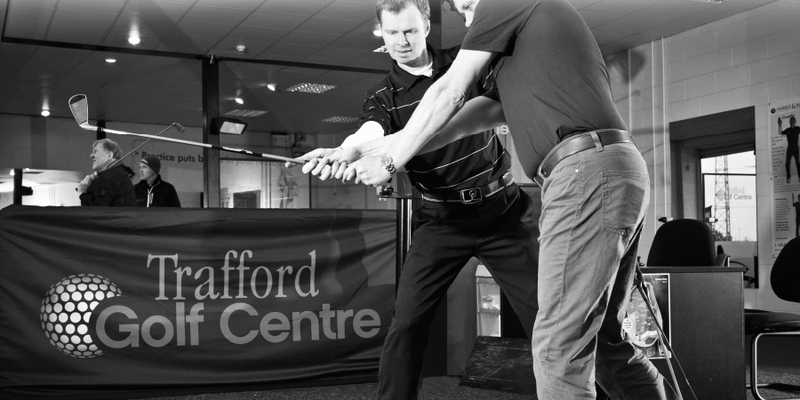 I was really impressed the teaching methods at Trafford Golf Centre Manchester – and with the expertise of my assigned professional Pete Styles in particular. What really stood out was the multi-disciplinary approach. Prior to even picking up a club, Pete assessed so many facets of my game that I had total confidence in his guidance when it did come to showing him my swing. I wouldn’t hesitate to recommend Pete and Trafford Golf Centre Manchester to any other golfer. The coaching facilities at Trafford Golf Centre Manchester really are first class, I’m confident that everyone can benefit from working on improving their golf with Pete Styles. I am currently associated with Titleist, Galvin Green, Thomas Golf and Golf Info Guide. If you would like me to become a brand ambassador for your product or company please contact me directly with your details. Please get in touch if you would like to discuss any lesson package further or have any questions I would be happy to assist you. You can also contact me via Facebook and Twitter. Website by Rounded Works / Tom Styles.